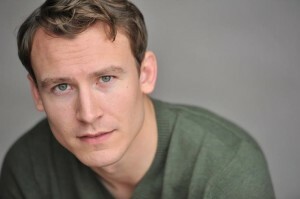 Huge congrats to Ben K. on booking the Mercedes-Benz Industrial! Huge congrats to Ben K. on booking the Mercedes-Benz industrial! We saw Ben perform at the TRU Auditions and was instantly blown away. Thrilled to have him represent BREAKTHROUGH!